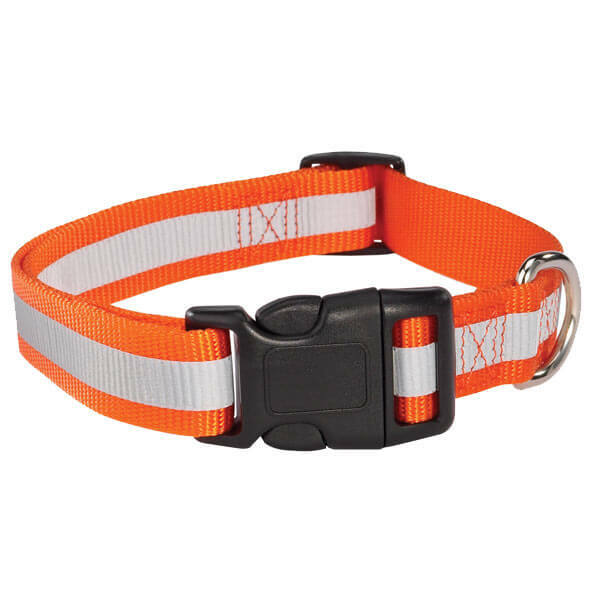 The most stylish reflective pet collars on the market are now available with free shipping from the industry leader in quality pet products. 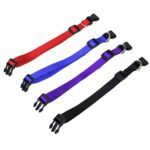 Each collar is made of the highest quality nylon on the market. 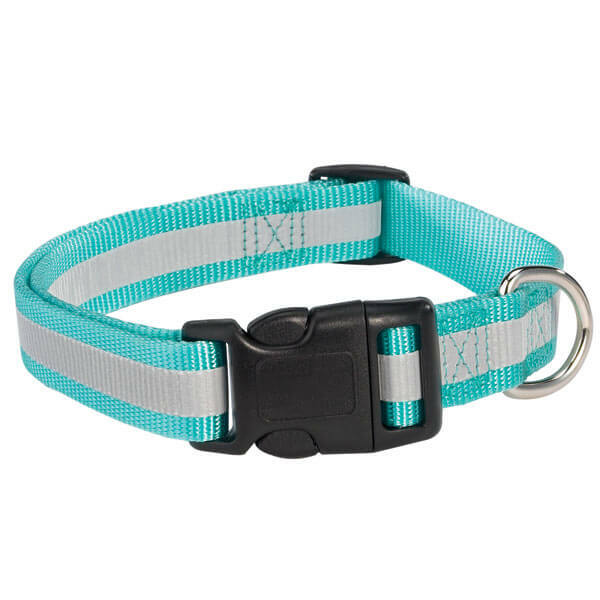 The most stylish pet collars on the market are now available with free shipping from the industry leader in quality pet products. 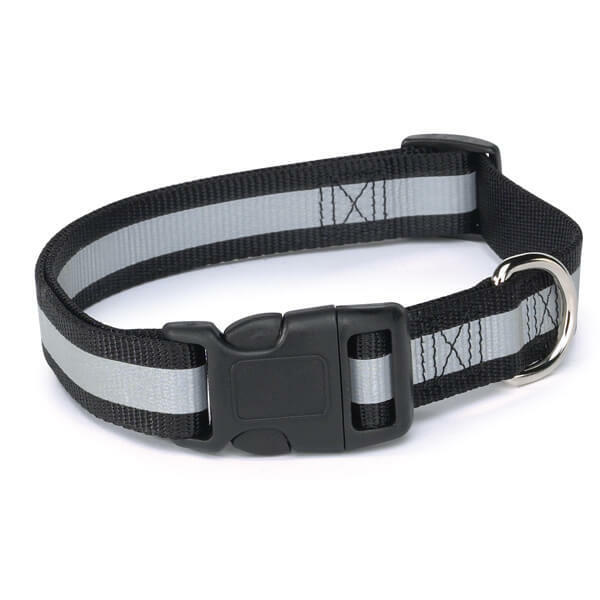 Each one of our reflective pet collars is made of the highest quality nylon on the market and a super reflective strip will keep your pets safe on the late night walks and early morning strolls. 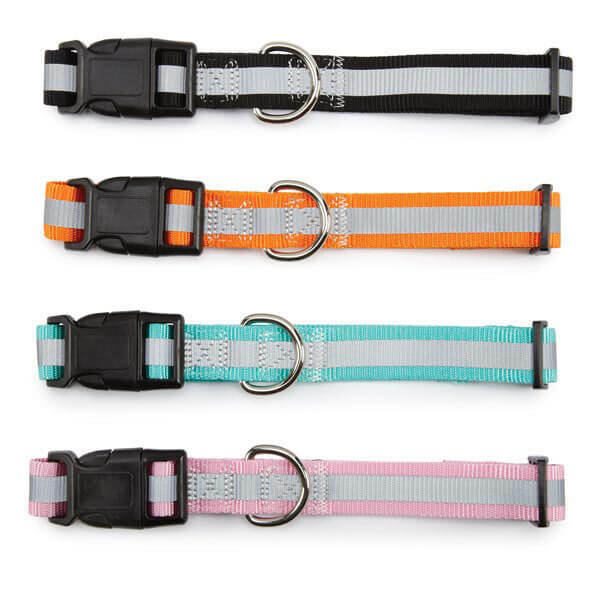 These beautiful reflective collars feature quick-release, plastic buckles that are contoured for your pets comfort. Premium construction means these collars will last for years. 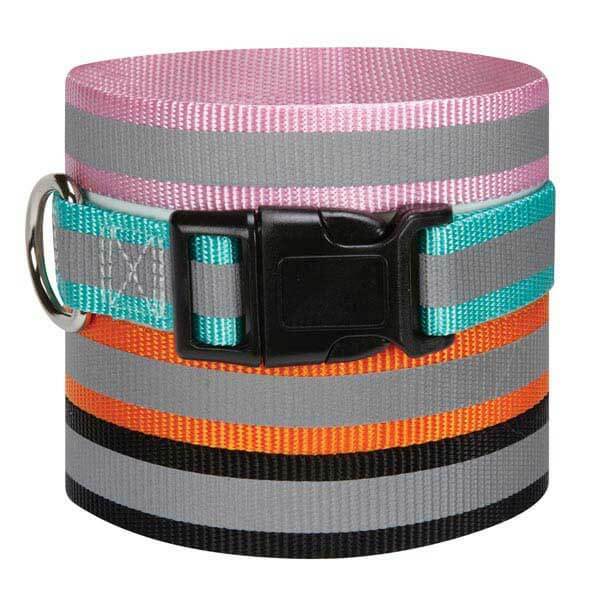 Many great sizes and colors available for your dogs and cats. 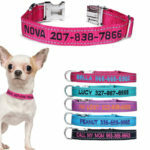 Free shipping on all products on our website, including these great collars. How to choose the right size: Measure the circumference of the dog’s neck and then add 2″. 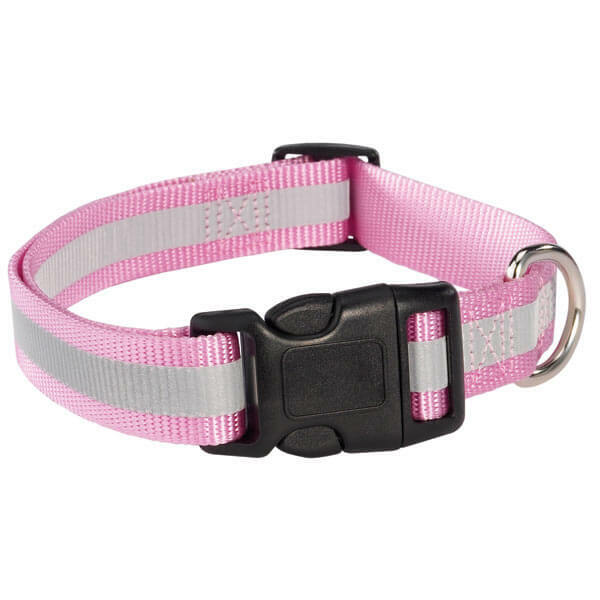 Collars should fit comfortably on a dog’s neck. You should be able to put 2 fingers between the collar and the dog’s neck. Bought and didn’t know it was on backorder. Still waiting.